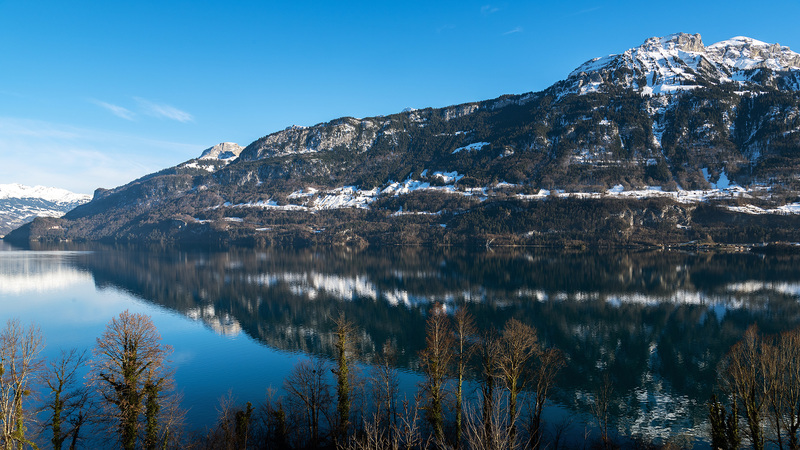 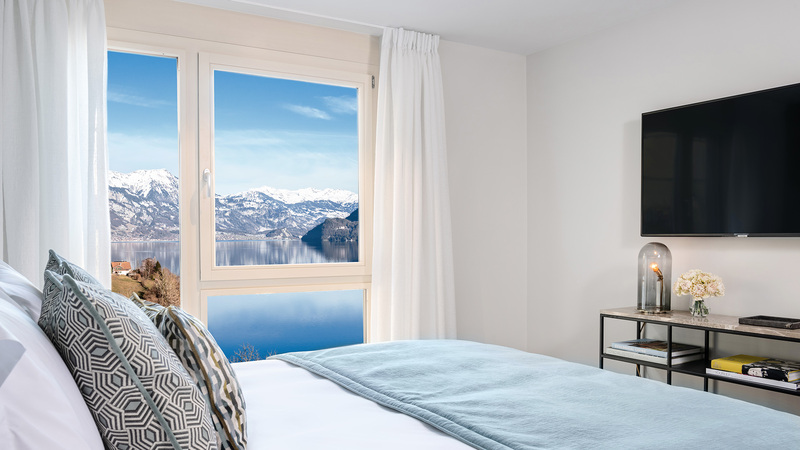 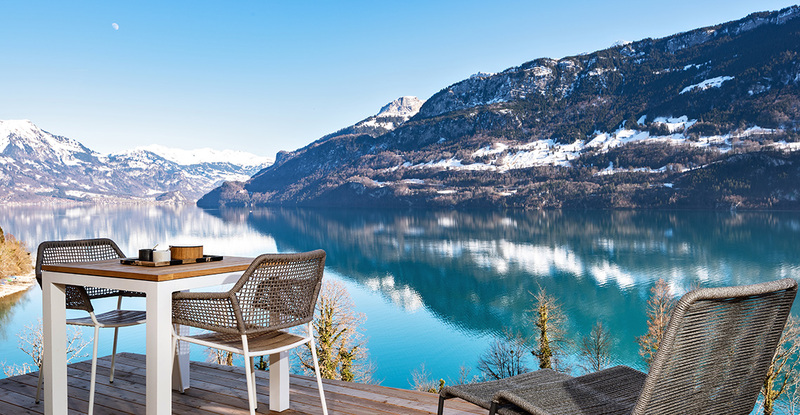 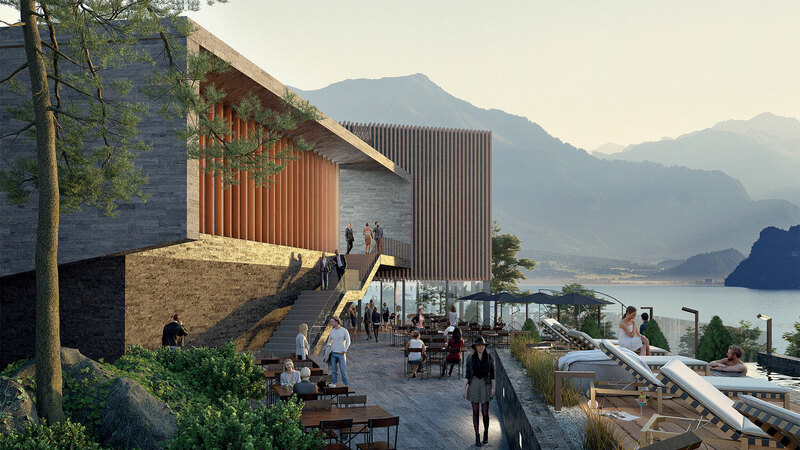 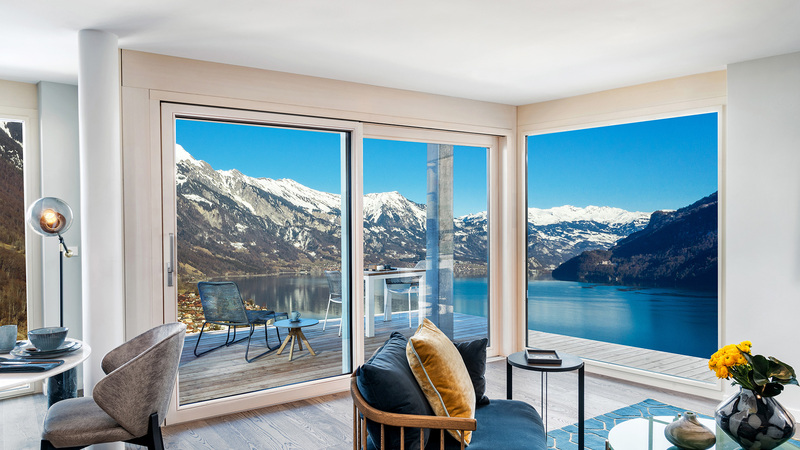 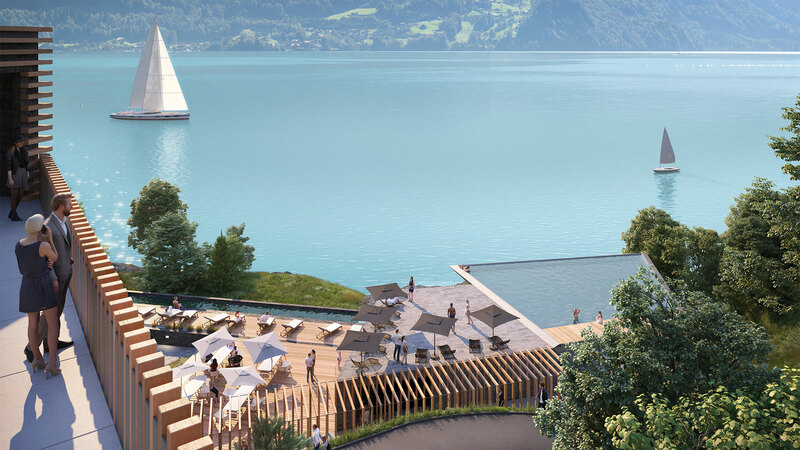 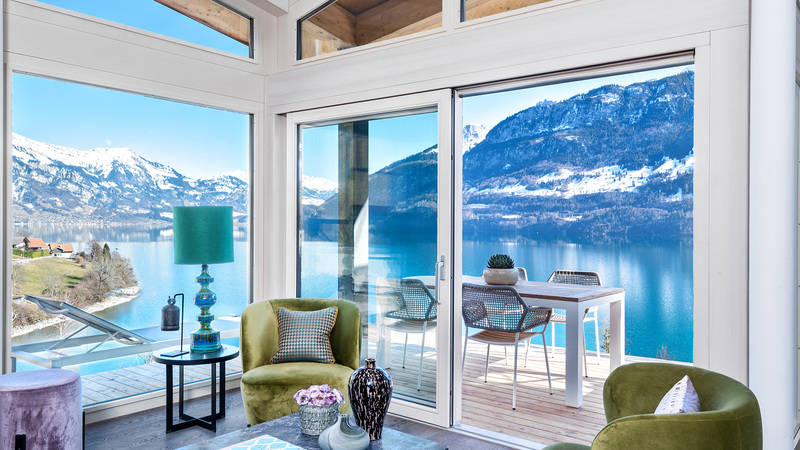 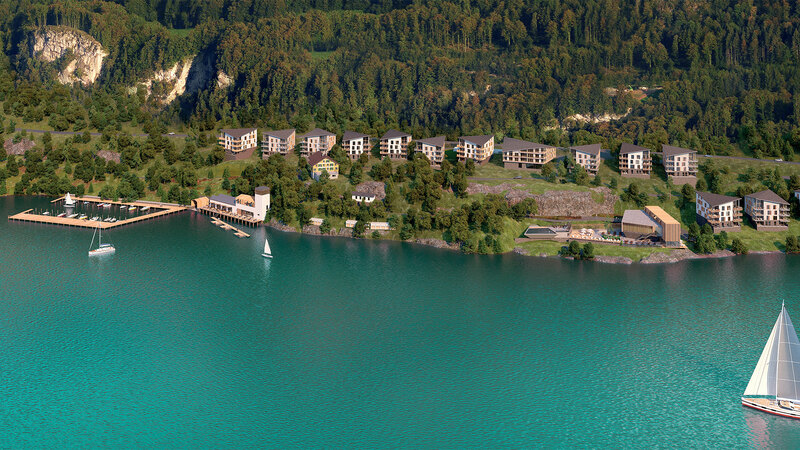 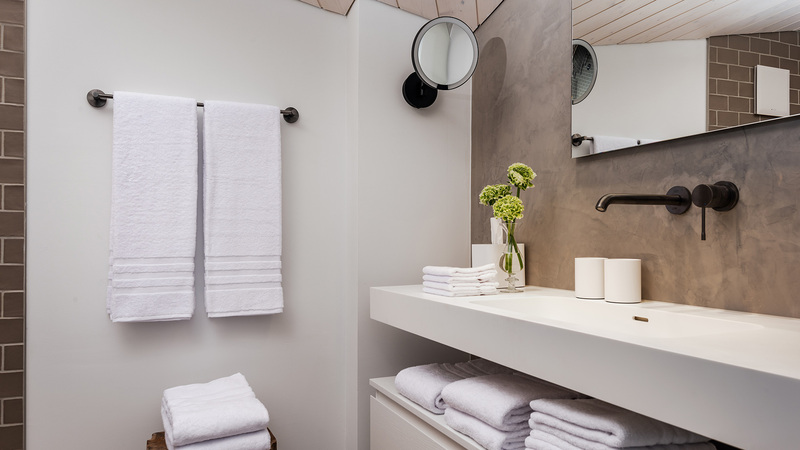 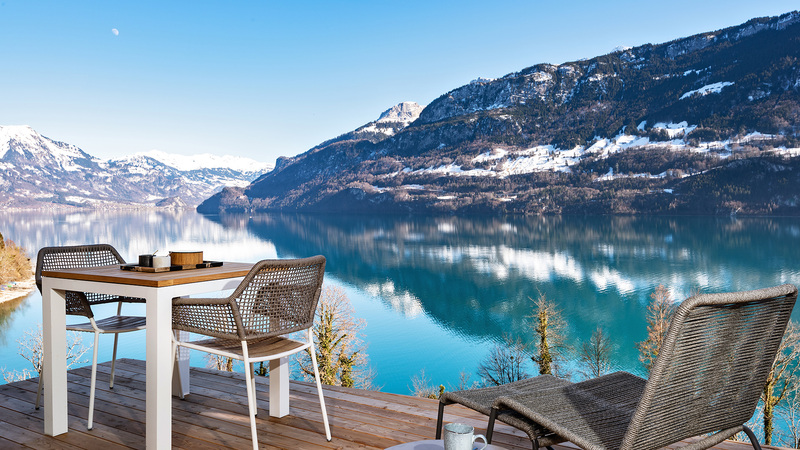 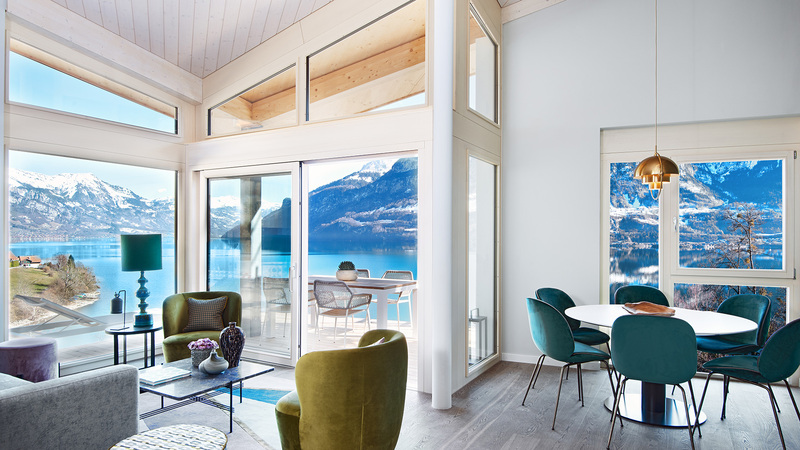 Located right on the shore of the stunning Lake Brienz is the brand new Florens resort, a development of over 150 high quality residences. 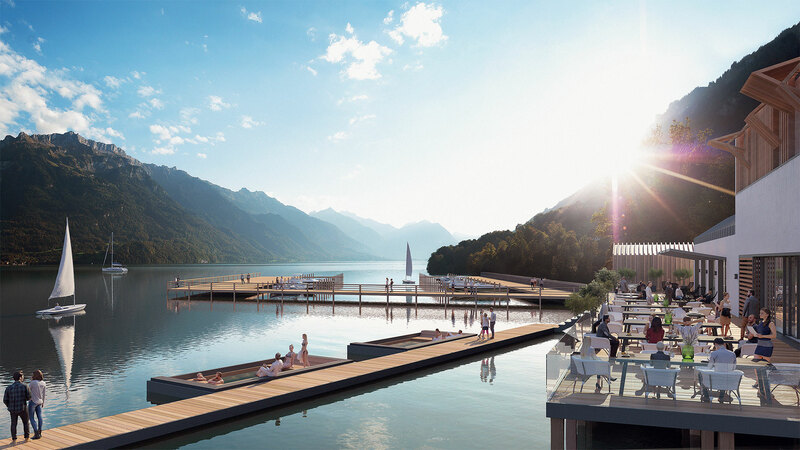 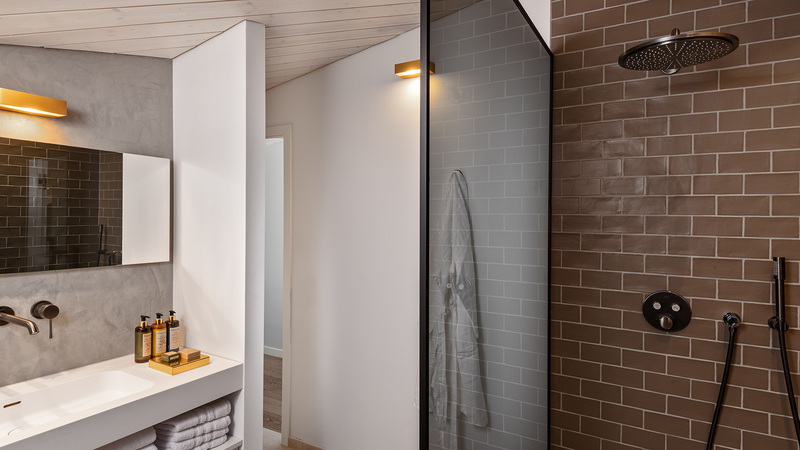 Each will enjoy picturesque views and access to a wide array of facilities including a swimming pool, wellness area, multiple bars and restaurants and even a private harbour. 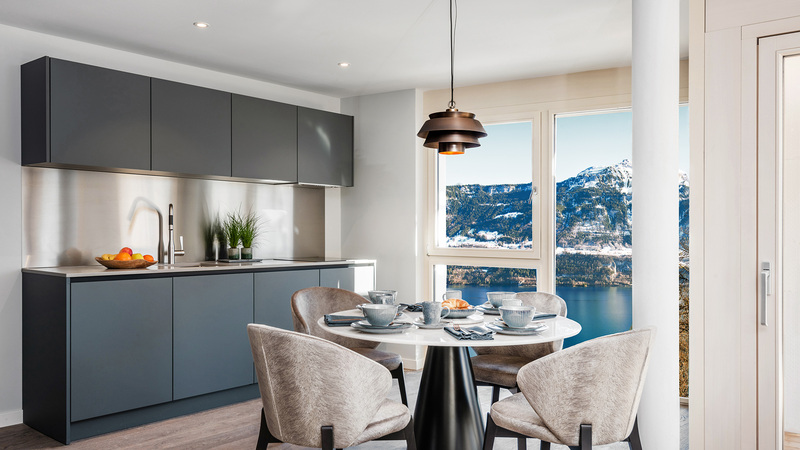 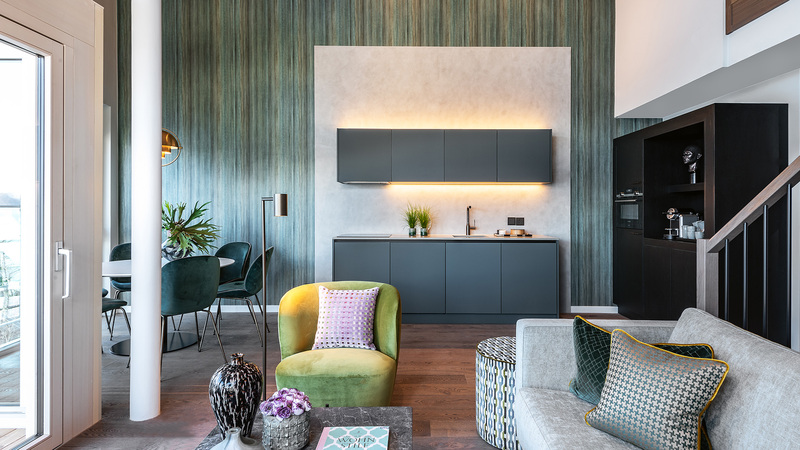 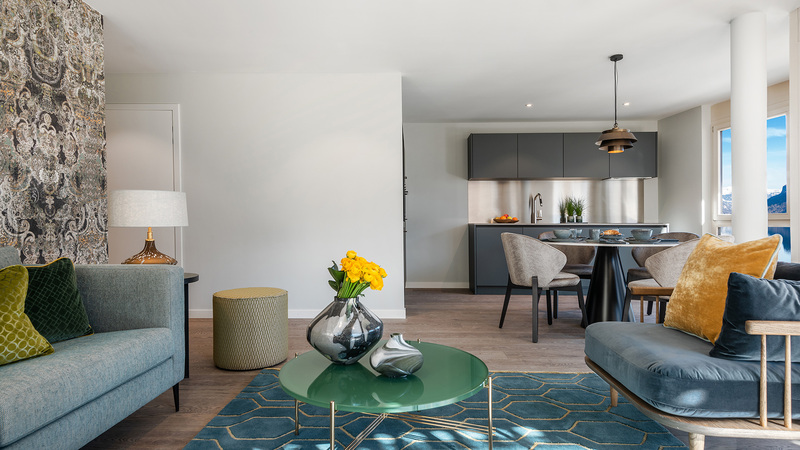 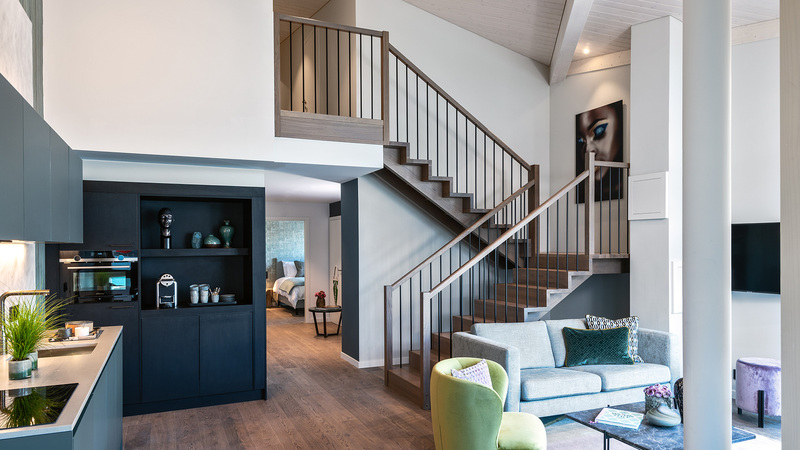 These attractive apartments are available to foreign buyers and will have between 1 and 4 bedrooms, spacious living areas and private balconies. 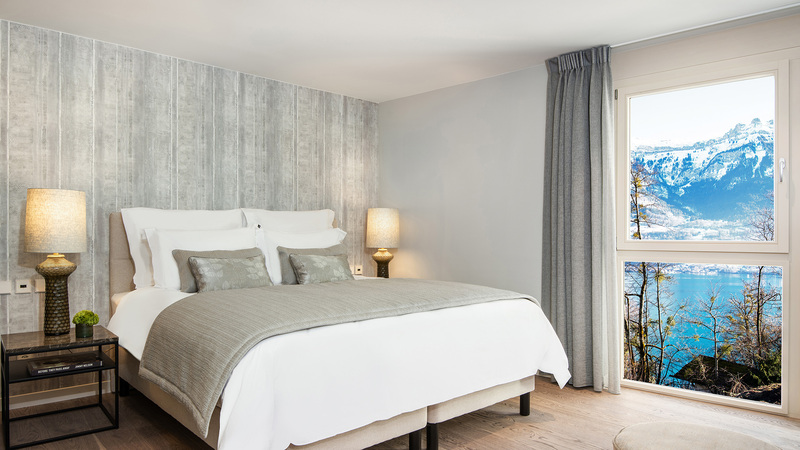 Florens also comes with an optional rental and management service, with no limits on personal usage. 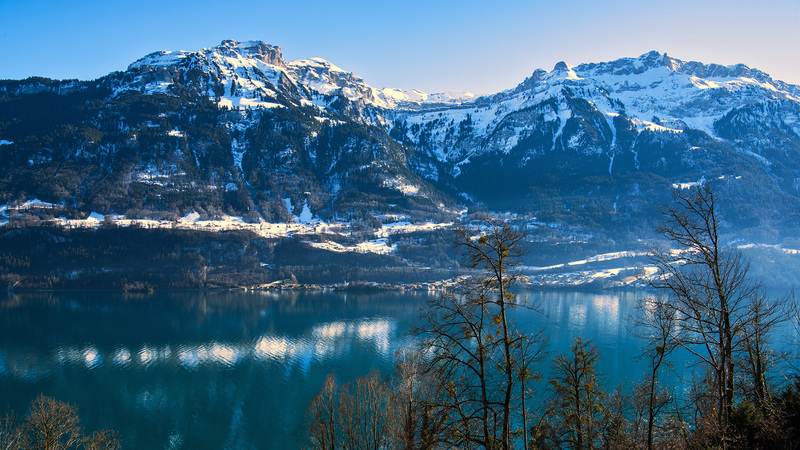 Lake Brienz in the Canton of Bern is a beautiful area of Switzerland, incorporating the historic towns of Interlaken, Unterseen and Meiringen with great access to the ski resorts of the Jungfrau Region.